This versatile Peugeot Boxer 335 L3 BLUEHDi H2 Professional Van 130ps is a spacious, robust and easy-to-handle vehicle. It is the ideal van if you need something durable and economical. 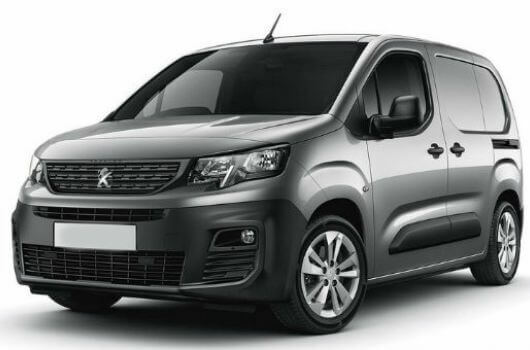 As well as the quality-optimised standard features, the Professional version of this van has multiple exclusive enhancements which help to create a comfortable office on the road. 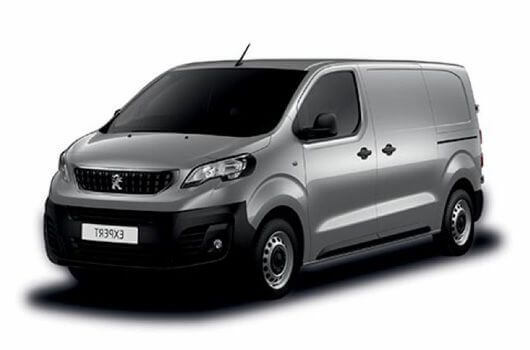 The Peugeot Boxer 335 L3 H2 Professional 130ps is available to buy now for an affordable price from UK Vans Direct. The BlueHDi diesel engine of this Peugeot Boxer 335 L3 H2 Professional van has been specifically designed by the PSA Group to meet the Euro 6 directive, have impressive fuel efficiency and reduce overall running costs. This engine also incorporates technology that helps reduce CO2 emissions and slashes the amount of nitrogen oxide (NOx) emitted by over 90%. This particular 335 L3 H2 BlueHDi engine produces 130 horsepower. 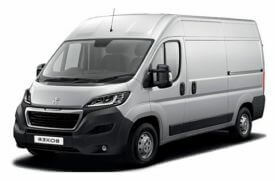 The Peugeot Boxer 335 L3 BLUEHDi H2 Professional Van 130ps is available now for £14,850.00 plus VAT and Road Fund Licence. There is also a hire purchase deal available for £248.49 per month. Delivery of the van is free of charge.